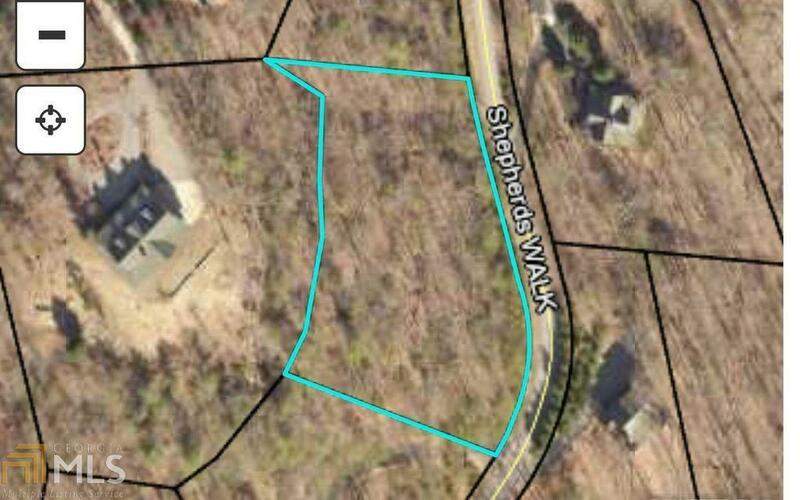 Amazing opportunity to own a view lot! Builders take note things are selling quick in this neighborhood! Gated community with views of USFS and rolling pastures. ALL PAVED ACCESS-WATER SYSTEM IN PLACE. BRING YOUR PLANS! REAL PHOTOS COMING SOON!!! !